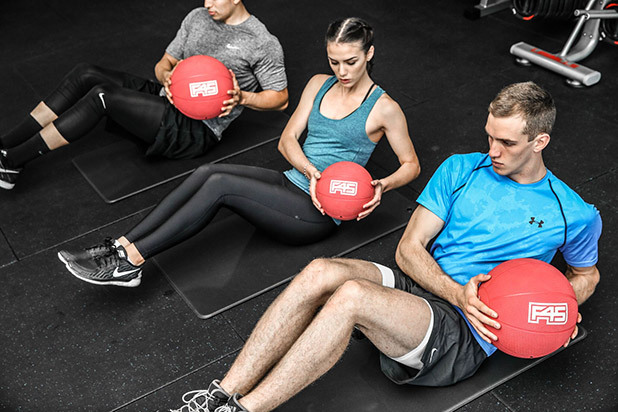 Free Stuff Alert: 2 Weeks Free Training at Camel Group's New Gym ! Yes, Camel Group has a gym now. Camel Group -- you know the one from The Camel, D.O.C, The Bull & Claw etc -- closing the loop. They feed you the calories, then they charge you to take them away. It's the F&B snake eating its tail. Genius. 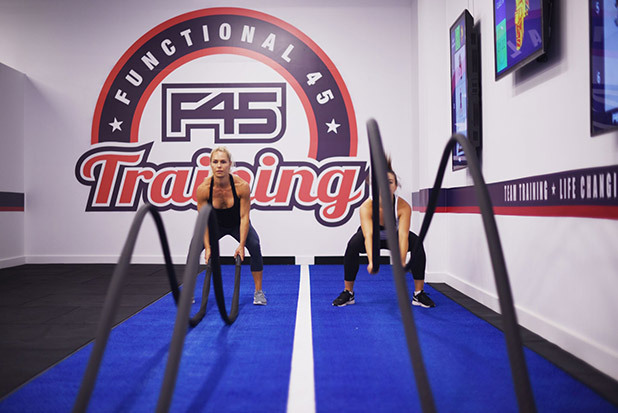 Anyhow, they bought the franchise for Australian gym group F45, the gym chain started by Hugh Jackman's trainer, and opened the first outlet at Jiashan Market just a week ago. It's a small studio, no machines, offering 45-minute circuit training session supervised by a personal trainer in groups of up to 27. They have five classes a day, starting at 6.15am. The last one ends at 8pm. Oh, hey, look. The Camel is still open at 8. How convenient. Foreign owned boutique gyms in downtown Shanghai never come cheap (especially whey they have to pay high franchise fees), this one starts at 200rmb for a single session, or 1688rmb for an entire month. They are currently giving away a 2 week free trial with no obligation to sign up or pay for anything after the trial -- all you give up is your WeChat account. Details at the gym.